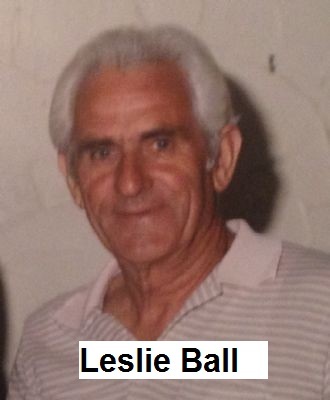 Circumstances: Leslie is believed to have left Townsville QLD in April 1993 to travel to Brisbane to visit his daughter in the PA Hospital. Leslie visited his daughter in hospital on 21/4/1993 and stated that he was going to return and visit her again the following day. He did not return and has not been seen since.